It costs more than $500,000 to run the region and all of our teams for a year, not counting the teacher, school, and volunteer time that makes all of this possible. Thank you all for your support and ongoing help. And more help is needed, as our region continues to grow and our teams thrive. We gratefully thank our sponsors, partners, and supporters for helping us serve over 140 teams serving more than 1,500 middle and high school students across Southern California. From team grants and school adoptions, to event sponsors and donors, your contributions of resources, volunteers, and funding enable our teams to thrive and compete. We are grateful that Collins Aerospace — with Tustin, CA, operations in our region — continues to support the LA Region and its Championship as our Regional Sponsor. Collins Aerospace not only supports our Championship, but also provides grants for newer teams to build their skills. They also help support our ongoing efforts in the community. Please see this link for more of their programs with FIRST. This year, we also have Team Support from Amazon — many thanks! Our Affiliate Partner is NextCareers.org a Southern California-based 501(c)3 nonprofit corporation, as our Affiliate Partner. Fundraising through Next Careers, including your contributions through Amazon Smile and other non-profit support programs, helps with our events, management, and organization of our 50+ events each year. 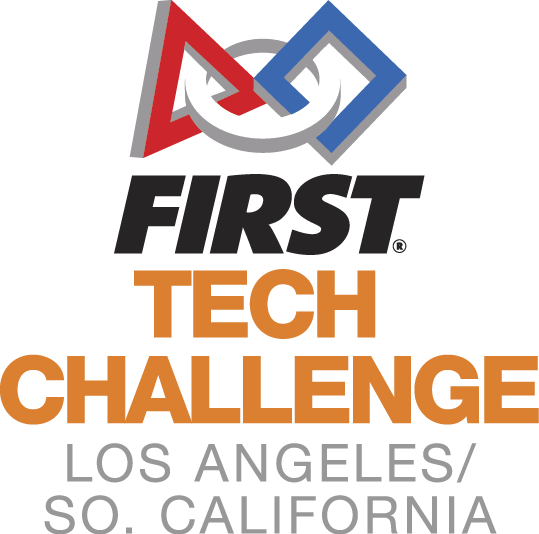 FIRST Tech Challenge has two more great sponsors: Qualcomm and PTC. Qualcomm is now the Presenting Sponsor for the whole international FIRST Tech Challenge season. Collins Aerospace is the Program Sponsor and PTC is the ioT, CAD, and Collaboration Sponsor for the whole international program. Would you like to help now, with a gift large or small? Become a technology hero today by making a tax-free donation to NextCareers.org via PayPal donations. You also can make Next Careers your Amazon Smile donation recipient for .5% of your Amazon purchases at smile.amazon.com.